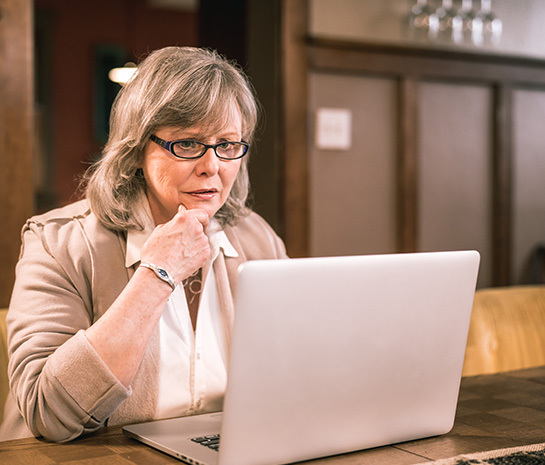 Ageism in the workplace remains a common challenge for older workers looking for employment both later in their career and post-retirement. In fact, according to a survey conducted by Ipsos-Reid, three-quarters (74 percent) of Canadians feel that when it comes to hiring, workplaces discriminate against older workers who are looking for jobs. Often the skills, experience and expertise of older workers can be overlooked or too easily dismissed to the detriment of employers, employees and the broader economy. With an ageing population, however, it will become increasingly important for Canadian businesses to embrace workers of all ages and incorporate age-friendly principles. Several of the world’s leading organizations have developed Guiding Principles for Age-Friendly Businesses in an effort to help companies create workplaces that embrace and support workers of all ages. Workers of all ages have a right to access employment free of discrimination. Greater acknowledgement of the benefits older workers bring to our workplaces and the principles of age-friendly businesses, will go a long way in bringing about more equitable workplaces for all Canadians.